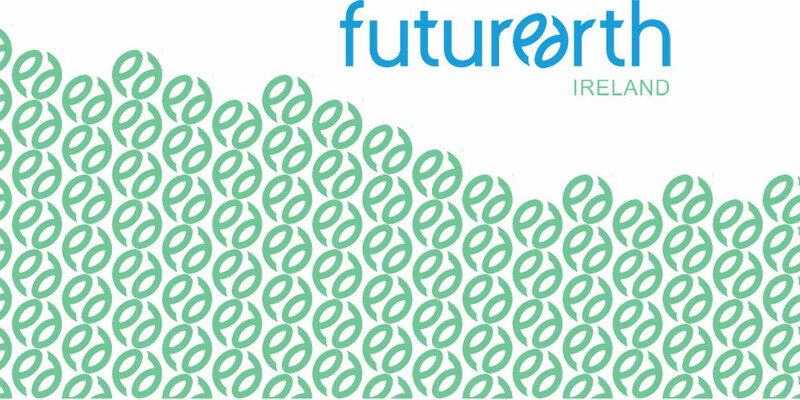 Future Earth Ireland (FEI) are hosting an event around one of the pillars of the Future Earth initiative,‘transdisciplinary research’. Future Earth Ireland (FEI) are hosting an event to support researchers in Ireland with the challenges and opportunities around one of the key pillars of the Future Earth initiative, ‘transdisciplinary research’ entitled ‘Doing Transdisciplinary Research: Lessons from the front line’, which will take place in Dublin, at the Royal Irish Academy on 29 November 2016. This workshop will highlight the benefits and opportunities that transdisciplinary research presents for the Irish research community. Confirmed speakers include Mr Asher Minns, Future Earth Europe Head of Communication, Tobias Buser, Swiss Academy for Arts and Sciences, Scientific Collaborator for the Network for Transdisciplinary Research and Dr Lynn Dicks, NERC Research Fellow, University of Cambridge. Provide workshop participants with an update about Future Earth, particularly Future Earth Europe. Outline the concept of transdisciplinary research as envisaged by Future Earth. When it is a relevant and appropriate research method, the challenges of doing transdisciplinary research and different views and approaches to it. Inform participants of the process involved in developing a co-designed research project, covering topics such as what kind of roles can stakeholders and researchers take, what kind of complementary knowledge these participants might bring, co-defining the problem and co-designing the goals of the research project. Offer an insight to participants of the experience of, and views about, working in a transdisciplinary manner; that is with multiple stakeholders such as researchers, public sector, private sector and civil society organisations. This event is co-sponsored by the Environmental Protection Agency (EPA).